As readers will know, https://grgracing.blogspot.ie/ delivers the most in depth coverage of the major events at Limerick Greyhound Stadium and will again be your one-stop-shop for coverage of all relevant news in the build up and throughout the upcoming 2017 Kerry Agri-Business Irish St Leger, the final classic of the season. 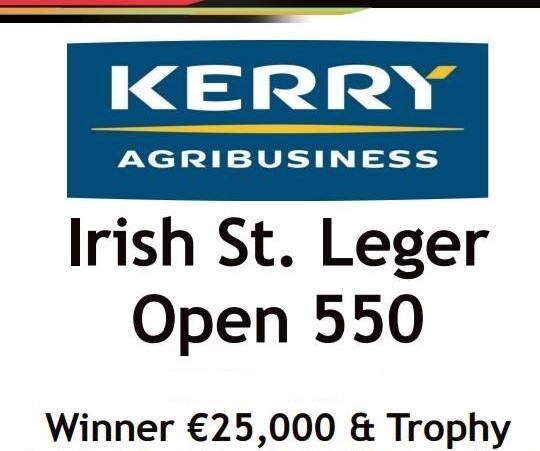 Limerick Greyhound Stadium proudly welcomed long-term sponsors, Kerry Agribusiness, this week as they launched the 2017 Kerry Agribusiness Irish St. Leger. 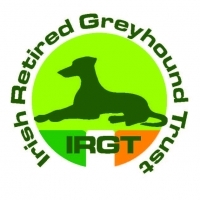 The event, which is one of Ireland’s major Classic Greyhound Racing events, carries a total prize fund of over €60,000. 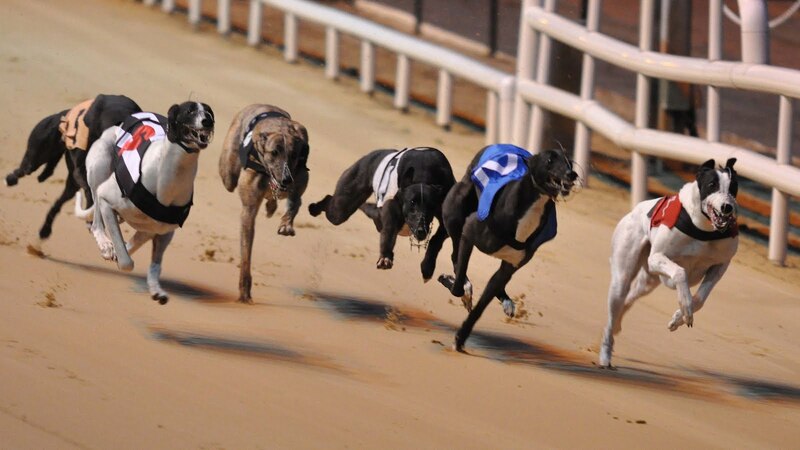 Seventy-two greyhounds are expected to compete in the opening rounds of the competition on Saturday 7 October. The racing action will continue over five weeks, culminating in the Final on Saturday 4 November. Speaking about the event, Frank Hayes, Director of Corporate Affairs, Kerry Group said: "Kerry Group is pleased to sponsor the 2017 Kerry Agribusiness Irish St. Leger. Limerick Greyhound Stadium provides an impressive venue and we look forward to many enjoyable race evenings over the next number of weeks in the run up to the final of the 2017 Kerry Agribusiness Irish St. Leger on November 4." The trap draw for the opening rounds will be made on Tuesday 3 October at Limerick Greyhound Stadium. The stadium restaurant and admission packages are available to book now for all stages of the competition, including the Final. This is the 16th running of the event with Kerry Agribusiness as title sponsors. The Classic has been running since 1944 in Limerick, and is run over a distance of 550yds.